The UN Security Council appealed for calm and restraint Thursday after three days of clashes this week at Jerusalem’s Al Aqsa mosque compound between Israeli police and Muslim protesters. 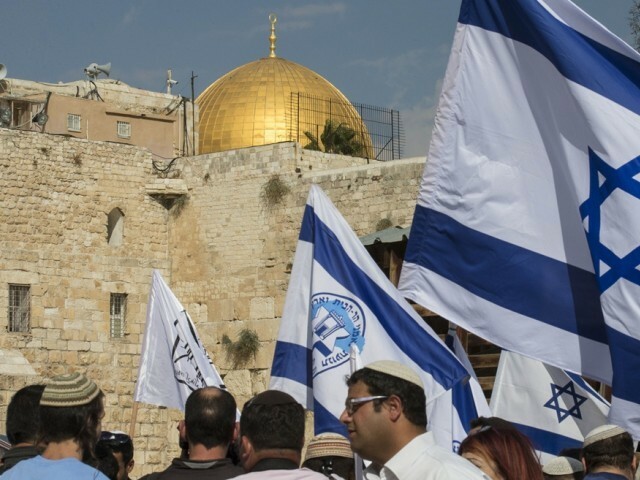 In a unanimous declaration, the 15-member panel also expressed its “grave concern” and called for maintaining the rules governing the sensitive site seen as holy by both Muslims and Jews. “The members of the Security Council called for the exercise of restraint, refraining from provocative actions and rhetoric, and upholding unchanged the historic status quo” at the compound “in word and in practice,” a statement said. The third-holiest site in Islam, the compound is also the holiest site in Judaism, which venerates it as the Temple Mount. It is located in East Jerusalem, annexed by Israel in 1967 and at the core of the Israeli-Palestinian conflict. Both sides see the site as a symbol of religion and nationalism. Under longstanding regulations, Jews are allowed to visit but cannot pray there to avoid provoking tensions. Palestinians are deeply suspicious that Israel will seek to change rules governing the site, although Prime Minister Benjamin Netanyahu has repeatedly said he has no intention of doing so. Netanyahu assured UN Secretary-General Ban Ki moon late Thursday that his country was determined to strictly apply the status quo. The council said both worshippers and visitors should be without fear of violence or intimidation while at the compound.